Without even realising it, there’s so much around us that makes us feel content, comfortable and downright cosy, at times when the weather may not be so great, the nights are drawing in, or perhaps when just feeling like we’re having a bit of a ‘grey’ day. It may even just be something that we physically do, which is so simple, that evokes this feeling of contentment. Perhaps sitting indoors on a dark, cold autumn evening and having candles lit around you, making you feel calm and relaxed. Or on a snow day (when we are lucky enough to get them!) getting together with friends and sitting outdoors sipping hot chocolate whilst enjoying the beauty and silence of the dusted white landscape. Simple things in life bring about this feeling of contentment; things that we all may take for granted on a daily basis, but stopping to think about it, these things allow us to unwind and just feel happy! 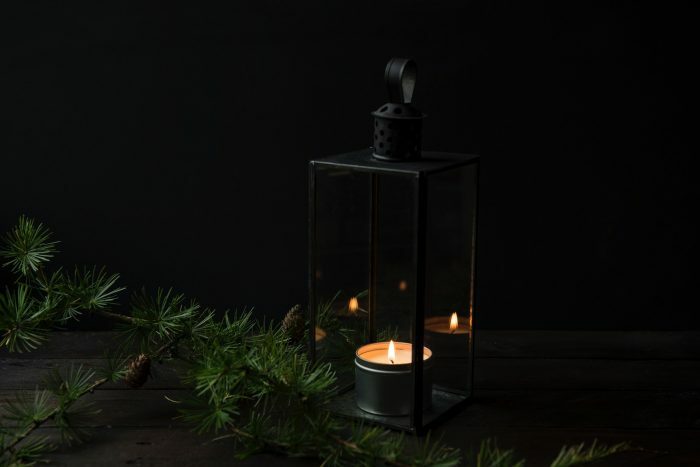 This is the essence of Hygge – the Denmark art of cosiness and there are simple ways to create the feeling it represents. But did you also know that there is a way of life in Scandinavia that is all about embracing the outdoors – known as Friluftsliv (meaning ‘free-air-life’). 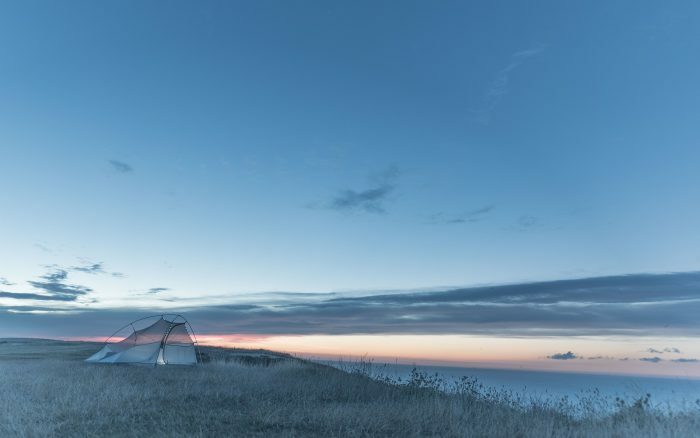 Evolving in Norway, this concept is all about capturing a closeness with nature and getting outdoors to appreciate all the natural world has to offer. 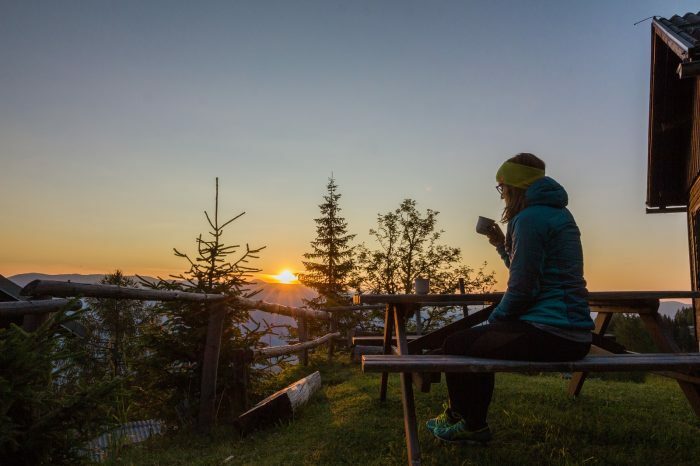 But it is not just being outdoors that is the point of this lifestyle, it is to fully interact with the outdoors and create a relationship with it – go camping, running, hiking, skiing… The benefits are great: a sense of well-being, health benefits through exercise, stress reduction, the list goes on. Norwegians could shut themselves away during the depths of autumn and winter when the weather can be bad, but they don’t – they get themselves outside no matter what, and even employers actively encourage people to do more outdoors and live the Friluftsliv lifestyle. Both concepts sound fantastic and what if you could bring a bit of each to your daily life? Both Norway and Denmark rank highly as being amongst the happiest in the world, so there is something about being outdoors and having simple pleasures that give your endorphins a healthy boost! 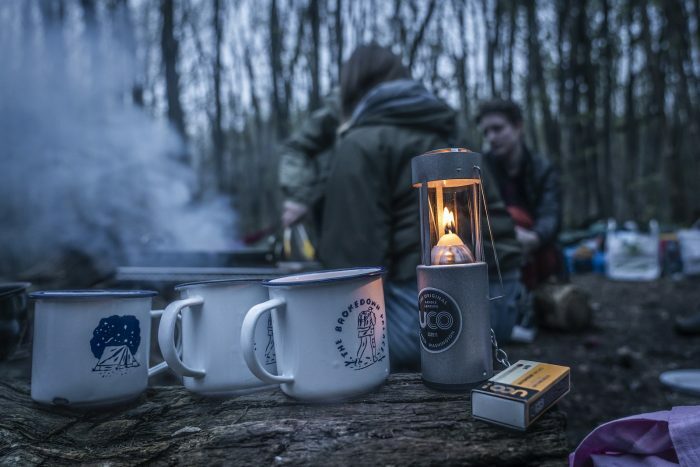 Here are our top tips for you to capture a bit of each and make your step into the outdoors one that is cosy and magical when the nights get longer and the weather may not be so welcoming! You may want to slink indoors as the days get shorter and the nights get colder, but your outdoor space can be transformed to bring peace, calm and happiness, that will make you long to sit outside to enjoy an autumn afternoon with friends, or spend an evening watching the stars. Candles: invest in some garden lanterns that you can place around your garden. Large lanterns with pillar candles, small lanterns filled with tealights that you can hang up, or even make your own out of little jars that you can decorate! Place in nooks and crannies so that the golden flames spring up like fireflies, creating a warm ambience all around you. 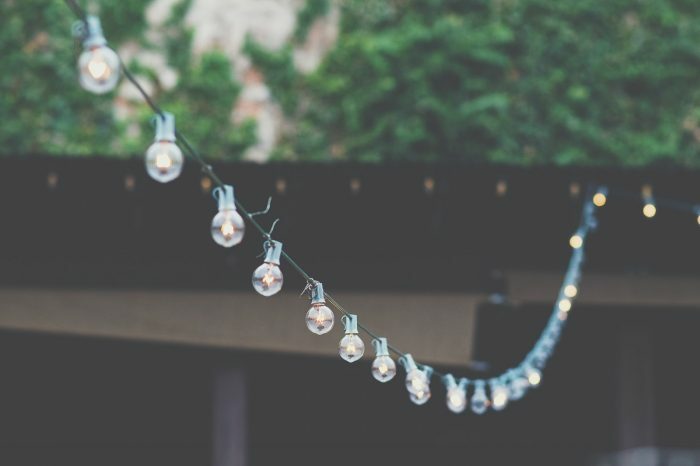 Solar powered lighting strung along a fence or in a tree create a soft glow, much calmer than bright outdoor electric lighting and no money is required to power it! Soft lighting instantly relaxes and creates a new way to view your garden or any outdoor space as daylight turns to dusk. Small solar lanterns or lights in your window or balcony are equally enchanting. Think of those gorgeous autumn mornings when the sun is rising and yet the temperatures have been low overnight, resulting in mist rising up from the fields and the hills – the kind of mornings that we would often choose to stay indoors with the heating on and a warm mug of tea. No, brave the outside – you will not regret it! As the sun is starting to rise, put your snug scarf on and your warm layers and step out to the fields. There is nothing more special than realising you are pretty much alone as you walk through the frosted grass, hearing the birds singing and watching the sun as it turns the frost to jewels as the warmth hits the grass. This is a photographer’s dream time of day and a time when you see different colours, hear different sounds and it makes you feel special to be experiencing it. Make it your moment. Autumn and winter can give us crisp nights when the stars are at their clearest, yet often we would be battling really cold temperatures if we want to enjoy them. To be ‘hygge’ about it then you need a fire! Think firepit or chimenea – any size outdoor space can incorporate one of these. Grab some chunky throws, get the logs burning, make a hot chocolate and lay back to watch the night sky whilst feeling toasty warm from the flames. Portable firepits are also great news if you are braving some camping trips at the latter part of the year. Check the site where you are staying as not all camping spots allow fires! If you are allowed to use your firepit then you could be out in the wilds, truly living Friluftsliv as you sleep under the stars, whilst relishing in the simple pleasure of keeping nicely warm outdoors. Friluftsliv is said to boost creativity and happiness, but not through solely being ‘active’ outdoors. Perhaps you can look into another hobby that encourages you to participate with nature and really experience it? Painting and photography are great things to consider taking up. 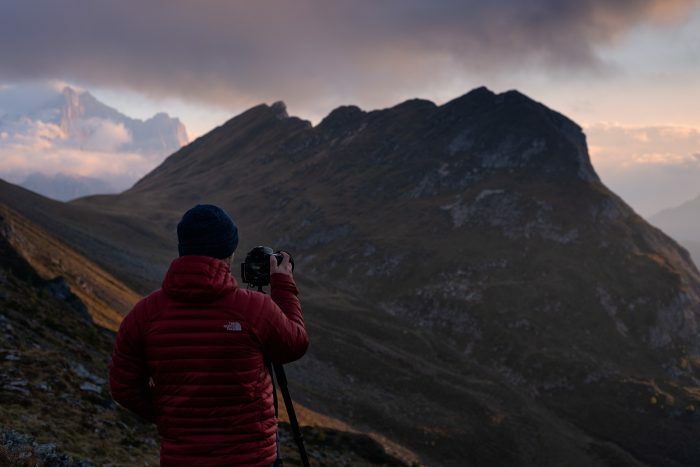 Step outside and take yourself off to a place where you feel inspired by the view around you and give one of these possible new hobbies a go. If this type of creativity is not your thing, then why not investigate taking part in a woodland craft class that will definitely get you hands-on with nature! Whether living in a town or the countryside, wildlife is all around us. There is nothing more rewarding than sitting and watching the wildlife enjoy your garden space. 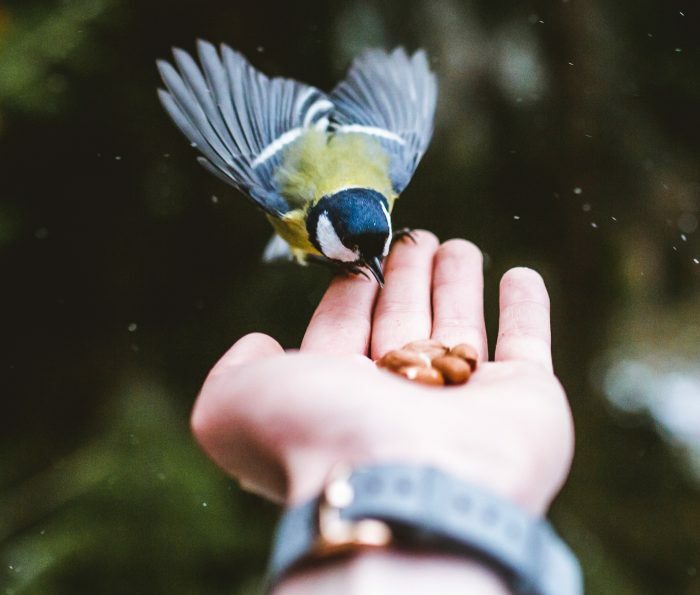 Plant shrubs that produce winter berries the birds can eat, pop up a feeder to entice birds or squirrels…then sit back, turn off the TV or radio and just watch and wait. Your outdoor space can become full of activity, with many diverse species possible to spot. A lovely way to relax and apart from bringing you enjoyment, you will also be helping the birds as natural food sources may decline. Whatever you choose, you can make your time outdoors one that is relaxing, stress-free, enjoyable and peaceful. Take time, slow down and just enjoy simple pleasures that the outdoors can bring.